ok... I have to wait 79 nights, but I could not wait to tell you all about this trip! I am so excited. So I decided to do a Pre-trip report. Sorry if there are any mistakes in spelling or grammar. I am Dutch, so English is not my first language. My mother (49) and me (27). We are both big Disney fans. My parents took me to Disneyland Paris for the first time when I was 3 years old, and we have been on a lot of family trips since then. My parents split up when I was 9 and the Disney trips weren’t that often anymore. I grew up and started to go on my own, with friends or with my fiancé. 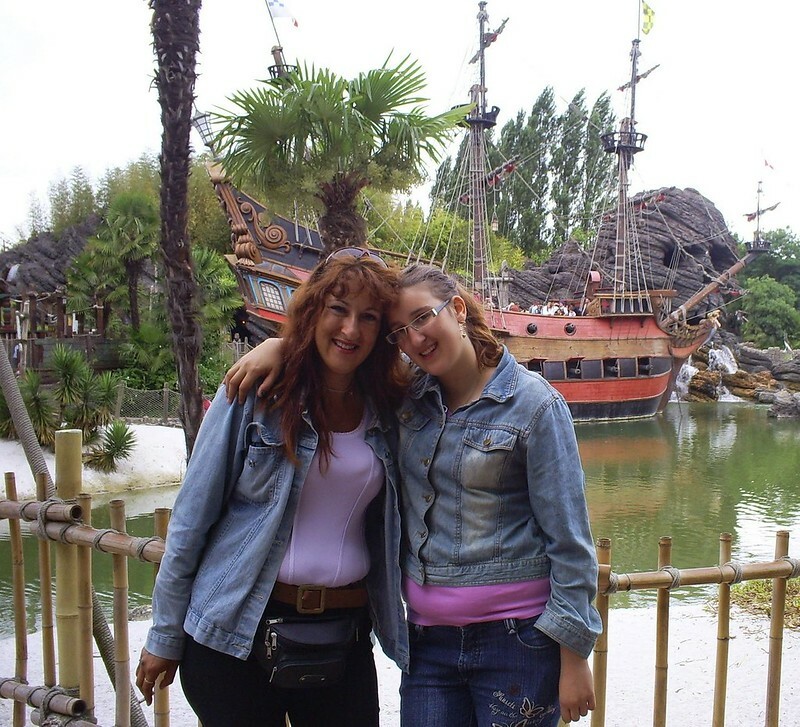 My last trip with my mum was more than 6 years ago! We are going for my mum’s birthday. It is my birthday present for her. We are going form 2 till 4 December, traveling by train (thalys). We are both so excited to see Christmas at Disneyland Paris again. The last time was in 1999 and there was a big storm so we had to leave early (they even closed the parks and the Christmas tree felt down!). The trip isn’t a surprise. I wanted to be sure my mother wanted to go and felt she could manage the long park day’s because of her health issues. But of course there will be some surprises along the way. We are staying in sequoia lodge in a Montana room. My mother thinks we are staying in the Cheyenne. We have half board (I got it free with the booking, mum knows about that). But I upgraded breakfast to included breakfast in park for our last morning. So that will be a big surprise. Did anyone had any experience with the breakfast? Is it ok to go there with only adults? How is the food? I am planning to go to chez Remy for a late lunch on our second day, and to have a buffet (I am thinking about hunters grill) after the Christmas fireworks on our first day. Since we want to see the fireworks first and they are at 8, we will be arriving at the restaurant around 9. I am a bit afraid that the buffet is empty by the time we get there and won’t be refilled because it is already late (the closing time is 10:30) Does anybody has experience with eating at a buffet at that time? How much time should I calculate for walking form the studios to hunters grill after the fireworks? I am planning to write a day by day trip report when we are back. We will be doing all the shows and parades and most of the attractions. My mother is not a big thrill fan, pirates is the scariest thing she will do. So we will be doing the tame attractions and I hope to sneak in a ride on rock n roller coaster as a little treat to me (so gutted they are going to change it to iron man. I am not a marvel fan at al). But most at all I hope to have a great time and remember al the times I went together when I was growing up. 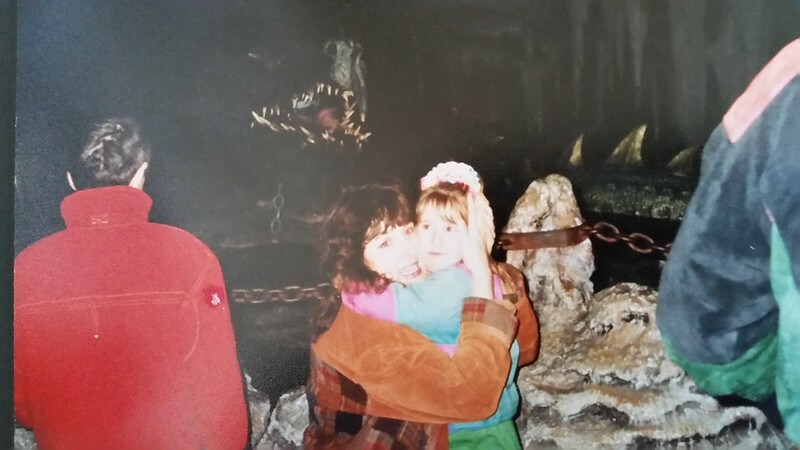 My mum deserves to feel the same happiness and love I felt all the times she took me to disney. I hope this will be on of her best trips in our lives. If you are still here reading? Wow thanks. That was a lot of text to read trough. Breakfast will be fine just adults, we've never had problems eating anywhere at all as just adults. As you have half board, have you considered the Inventions character buffet instead of Hunter's Grill, as another surprise for your mum? It is not completely covered with the vouchers but you can put the vouchers towards the cost, and it is really special. We go every trip and always enjoy the food, service, and character interaction, as well as the treat of being in the Disneyland Hotel. Thank you loladelorean for your nice reply. I hope you will have a great trip. I would love to do inventions but I don't think I can aford it. Even with the coupons. It is so expensive! My wife and I have been loads, and have done character breakfasts and all sorts just as adults. Having no children certainly isnt an issue, all I would say is the characters don't stay as long at your table but it is still long enough to get autpgraphs and a photo.